Wondering What Skin Care Products to Use, and When? Here’s a Guide! With the wide assortment of creams, lotions, oils, cleansers and moisturizers available, managing your skin care effectively can feel like a full-time job. But it doesn’t have to be so complicated. By following a few simple tips, you can pamper your skin properly so that it glows with beauty and effervescence. Use this guide to sort out which skin care products you should be using as well as when you should apply them. There’s no one-size-fits-all solution when it comes to skin care. 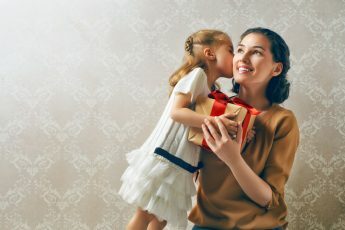 Everyone’s skin is unique, and you’ll want to bear this in mind as you seek a skin care routine that works for you. Oily skin will contain relatively large pores and often shines with grease especially upon waking up in the morning. 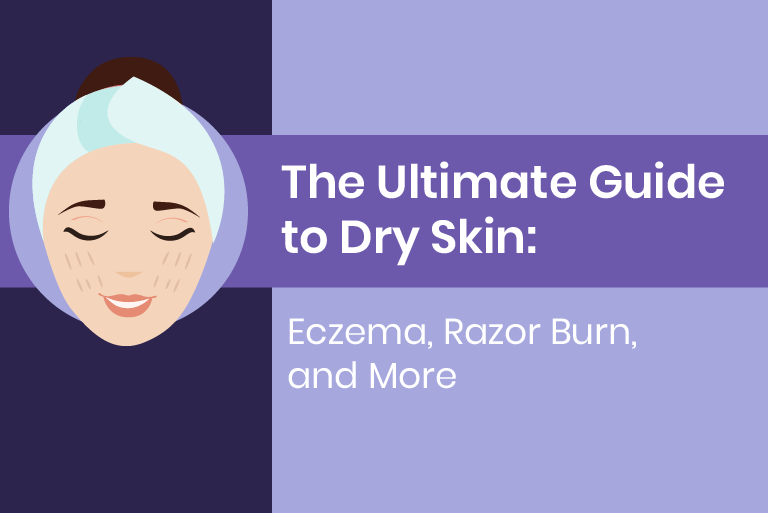 Dry skin tends to be fairly rough and will flake more easily than other types of skin. Sensitive skin is easily bruised, injured or otherwise damaged. If your skin frequently stings, burns or itches after you use cosmetics or skin care products, you probably have sensitive skin. Combination skin is somewhere in between these other skins types. 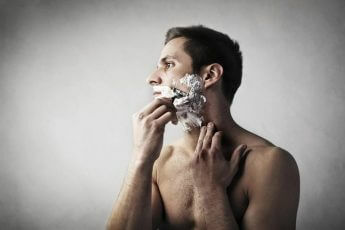 It may be dry in some spots such as the chin, but oily in other areas like the forehead. It may also be especially sensitive but only around certain parts of your face and body. Normal skin is actually far less normal than the name would imply. Often referred to as the ideal skin type, this skin type is neither oily nor dry and isn’t overly sensitive to makeup or skin care products. Wash your face with clean, cold water. Do not apply anything to your face other than water at this time. Wait an hour or two. Then head to the bathroom and get out a tissue. Gently blot your forehead with the tissue. Finally, take a closer look at your skin in a mirror using natural light. Test Results: What’s Your Skin Type? 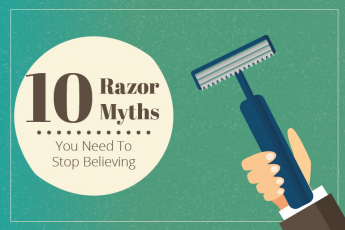 If you find flakes but no grease or oil on your tissue, and you see small pores or scaliness on your skin in the mirror, you likely have dry skin type. You’ll need to use a creamy cleanser or cleansing lotion, a soothing toner, and a strong moisturizer with SPF for this skin type. If there’s oil on the tissue and enlarged pores in the mirror, there’s a high chance you have oily skin type. You should use a gel based cleanser, a toner or other astringent to balance your skin’s PH levels, and a light moisturizer with SPF. You should also look into zinc oxide sunscreen, antioxidant serum, AHA/BHA serum and retinol serum. Always check for oil-free on the label of your skin care products because the last thing you want to do is feed the fire. If you find a mix of the symptoms described in the last two scenarios, you probably have combination skin type. You should use a gel based cleanser, a toner to balance the skin, and a light moisturizer with SPF. If your skin is sensitive, you probably didn’t need to do this test because you will have experienced discomfort when applying makeup or other products to your face in the past. Use gentle cleansers, and avoid skin products that contain alcohol, perfume, soap, or acid. As an alternative, choose skin care products that contain ingredients like oats, chamomile, aloe, and green tea polyphenols. Avoid exfoliating and rubbing your skin more than necessary. Patting is a good substitute for rubbing. Also, rinse your face with warm water whenever you can. If you didn’t see oil or flakes on the tissue, and didn’t notice any grease or scaliness in the mirror, congratulations! You have normal skin. But you should still use a cleanser, toner, and moisturizer to keep your skin healthy and combat the effects of aging. Look for serums and other skin care products with antioxidants to optimize your efforts. It’s important to keep a daily skin care routine. This is the best way to consistently maintain healthy, clear skin. Different times of the day call for different treatments; your skin type will play a role in how you set your schedule as well. After a morning shower: first use a cleanser, then apply a toner. After a few minutes pass, rub or pat on some moisturizer. Before leaving a house apply sunscreen if your moisturizer doesn’t have a high SPF. Around noon: Wash your face using a cleanser, then reapply sunscreen or a moisturizer with SPF. Late afternoon: Once again reapply sunscreen or a moisturizer with SPF. Before bed: Wash your face with water and a cleanser. Apply a toner, wait a few minutes, and then apply moisturizer. This is also when you apply any serums your skin may need to heal, or stave off the effects of aging. While this overview should give you a sense of how to use skin care products day-to-day, you should make slight adjustments to it based on your skin type. Skin Care Products: What’s Right For You? 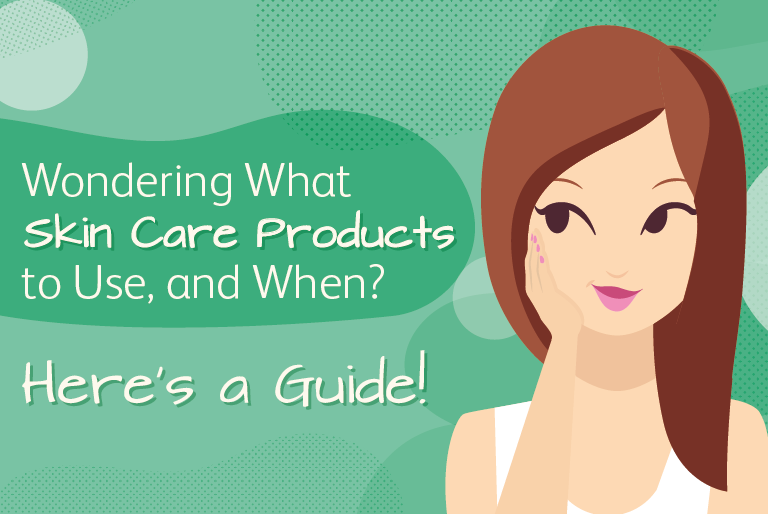 Now that you know what type of skin care products you need to use and when to use them, it’s time to think about what brands you should consider. There’s so many options out there, it’s hard to know which one to pick. If you have oily skin, make sure to buy oil-free skin care products. It’s especially important to use an oil-free moisturizer. You should look for cleansing gel that are sulfate-free. And finally, you’ll want to look for an alcohol-free toner that has ingredients like sodium PCA, geranium, and witch hazel. If you have dry skin, look for eye creams with peptides and no-foam/no-lather cleansing lotions. If you have combination skin, look for a lightweight moisturizer. You may switch between cleansing gels and cleansing lotions depending on whether your skin feels dry or oily. Keep an eye out for toners and serums that will help you accomplish the goals you want for your skin. From the many of options presented in this guide, you should be able to determine your skin type and figure out the right skin care products for you. Congratulations! You’re taking the first step on the way to a healthy long-term care solution for your body’s largest organ: the skin.